10:00-11:00am Saturday’s at Charlotte Beach with Tiffany, starting June 9th running until September 1st. 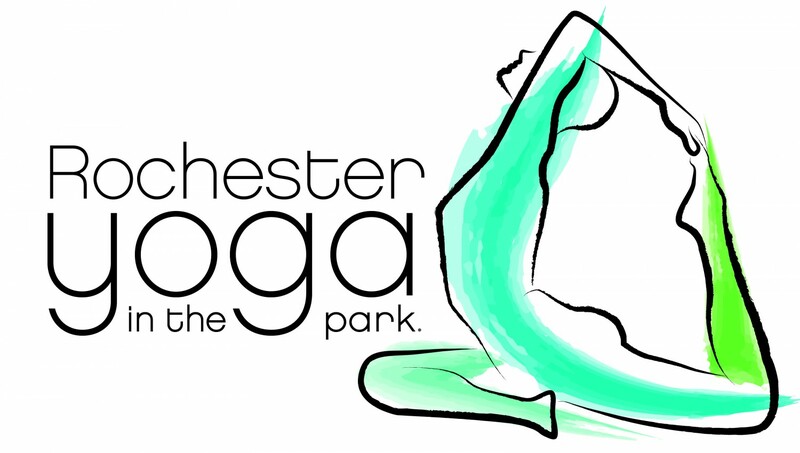 6:30-7:45pm Wednesdays at Perinton’s Center Park, sunset classes by the Amphitheater with Tiffany. To sign up through the Perinton Rec Center. June 6th-27th. All Perinton classes are $15 per class, or $56 for the class series.